Contaminants from urine are doubly unpleasant. They leave unsightly discolorations on bright materials and exude a disgusting urine smell when dried. Nevertheless, you do not have to be depressed when Bello lifts his leg on the sofa. Even if the cat confuses the carpet with the toilet or the human roommates do not hit the porcelain exactly, this is no cause for concern. For all these accidents and many more, there are the appropriate cleaning methods and home remedies. With those, you can restore hygienic conditions, remove urine stains and eliminate odor completely. We show you how this works in this guide. Cotton Simple: Drizzle insensitive tissues with lemon juice or soak them in a lye of enzyme-containing detergent. Then wash the fabric lukewarm and remove the stains. Wool Medium: First rinse the affected area thoroughly with cold water. Then wash the entire garment in lukewarm soapy water to which you have added some sal ammoniac spirit at a ratio of 1:10. Finally, rinse thoroughly with cold water and allow to dry. Silk Medium: Dab the stain in the first step with spirit and then wash the garment in lukewarm soapy water. So urine stains can be removed! Pad Medium: Dab the affected area with either glass cleaner, shaving cream or upholstery foam. Afterward, you must take care to remove the remains of the cleaner with sufficient water from the fiber. So you can avoid residue marks. Mattress Simple: It is best if you remove the protective cover from the mattress and clean it in the kitchen linen. For most mattresses today, this is easily possible and you secure in this way a hygienic sleeping environment. If your child has frequent problems with bedwetting, it is worth buying an absorbent and impermeable mattress bed mattress. This, in turn, can be conveniently washed to remove urine stains. Carpet Medium: Spray the affected areas on the carpet with glass cleaner or with shaving cream. Leave the product on the carpet for a while. Then put a thick towel under the stain and rinse the area generously with lukewarm water. Tiling Difficult: Urine, which pulls in the joints, is particularly persistent. Use an enzyme-based cleanser here against the urine smell. Alternatively, leave a porridge of baking soda and water in the tile joints for half an hour before wiping it with a damp cloth. Toilet seat: Means Yellowish discoloration on a toilet seat made of plastic sometimes prove to be quite solvent-resistant. When scouring and scrubbing with baking soda is not enough, the grass to the dirt eraser often helps. To remove urine stains very thoroughly. Step 1: In the first step you absorb as much liquid as possible. This works with kitchen paper, towels or newspaper that you put on and under the floor. Firmly squeeze the absorbent materials and tissue together. You may still be able to put a book on top of it or get in the right place. Then change paper and towels and repeat the process until no more liquid comes out. Step 2: Rinse the stain with cold to lukewarm water – avoid hot water; that would fix the urine stain due to its protein content. Step 3: Use a home remedy to remove the urine odor and kill the bacteria. For this purpose, lemon juice, vinegar essence, baking powder or enzyme-based detergent are suitable. Apply the liquid or cleaning solution to the stain and let it work for some time. Step 4: After about 30 minutes, wash the detergent residue with lukewarm water from the fabric and hang it up to dry. For this purpose, light and insensitive textiles should be left in the sun, because the light effectively fades away any discoloring that may have remained. A carpet or a mattress you have to dry with towels. It is best to wear dry clothes regularly. 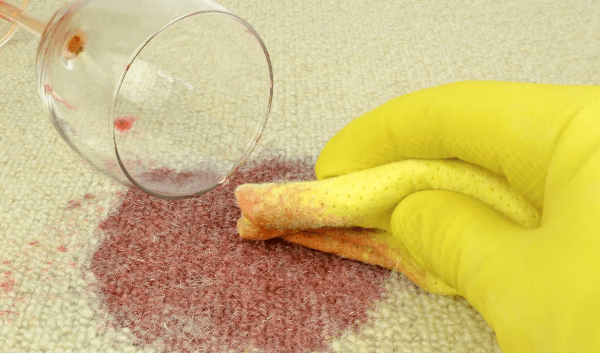 Home remedies for urine stains – Removal made easy! Vinegar: The popular home remedy helps effectively against bad odors by killing bacteria and fungi. However, you should exercise caution if you want to remove abnormal urine discoloration from bright fabrics. Vinegar has color fixing properties. Therefore, it should only be used if you only have to remove the urine odor after stain removal. Baking soda: The white powder is a miracle weapon for removing bad odors. Either you mix it with a little water to a thick paste, so you rub it with an old brush in tile joints or insensitive carpets. Alternatively, you can make a solution with water and baking soda. In this soft urine contaminated textiles or you bring the paste with a spray bottle directly on the affected area. Lemon Juice: With its fresh odor and antibacterial properties, lemon juice is good for removing urine stains. It works well with textiles or a mattress, but also to clean the bathroom floor and the toilet. Enzyme-based pet stain remover: These agents contain active enzymes or bacteria that in turn neutralize the odoriferous substances in the urine. Completely eliminating the fragrance is especially important in dogs and cats. The four-legged otherwise tend to use the same place as a toilet again and again. At some point, the carpet or mattress cannot be cleaned anymore. Carpet Foam: When Bello or Kitty has emptied themselves on the carpet or carpet, cleaning foam helps. This works by spraying, rubbing and vacuuming. Upholstered furniture can also be cleaned well with these products. Textile Fresheners: If you’ve already done a lot of cleansing, but still feel an unwanted scent, use a fabric freshener spray. These products effectively neutralize bad odors and leave the fiber odorless to slightly perfumed. This works on the carpet, the mattress or even upholstered furniture. Blacklight: Your nose makes a source of the smell, but the spot is not part out to discover? 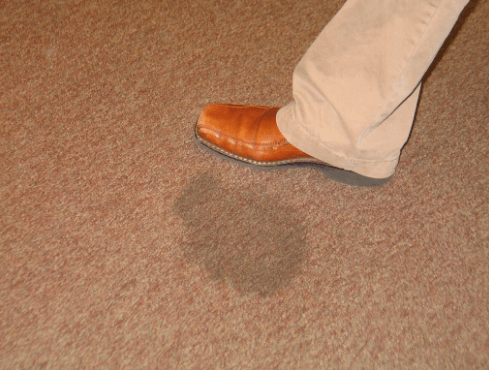 Dried urine stains on carpet, furniture or textiles become visible again under UV light. So you can immediately go to stain removal. 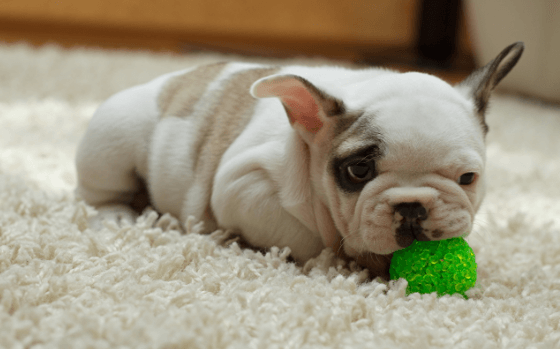 For puppy training, it has proven useful to lock the not yet clean dog in a well-rounded outlet or a kennel. Going for a walk is only possible at fixed times. Although this method limits the freedom of movement of your four-legged family member in the first few months, it saves a lot of trouble with dog urine in the long term. Lay out the spout with absorbent pads that, if a small misfortune happens, will put you outside where the puppy’s business is desired. If her cat or her dog marks his territory in the apartment, Fernhaltespray ensures the deterrence of chair legs and cupboards. The liquid is odorless to humans, while dogs and cats find the scent uncomfortable and avoid the sprayed places. Avoid unwanted marking with cat or dog urine in the garden by planting certain plants. Even if you threaten your four-legged roommate loudly with the shelter when he was relieved once again on the carpet. 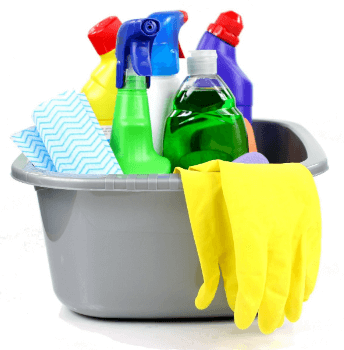 Using the right cleaning agent, you can quickly remove the stain and the bad smell is quickly gone. And no one can be mad at a loyal dog’s eye for a long time anyway.